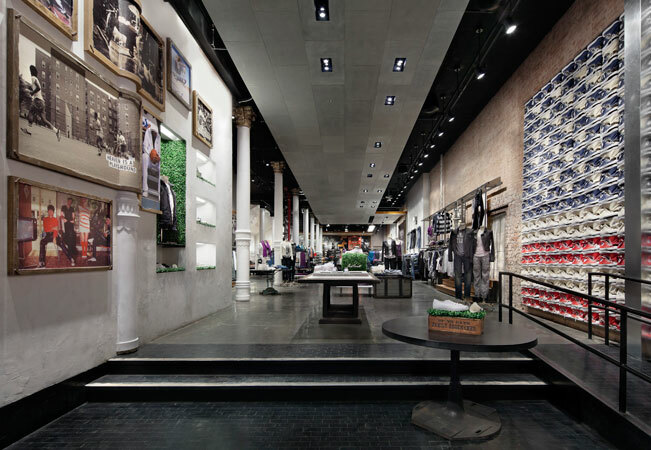 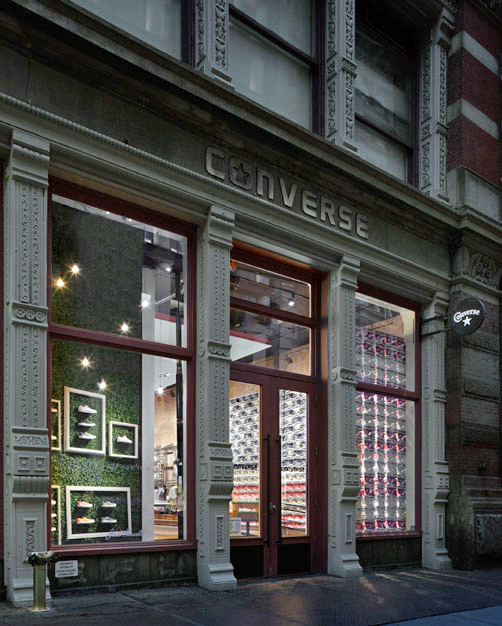 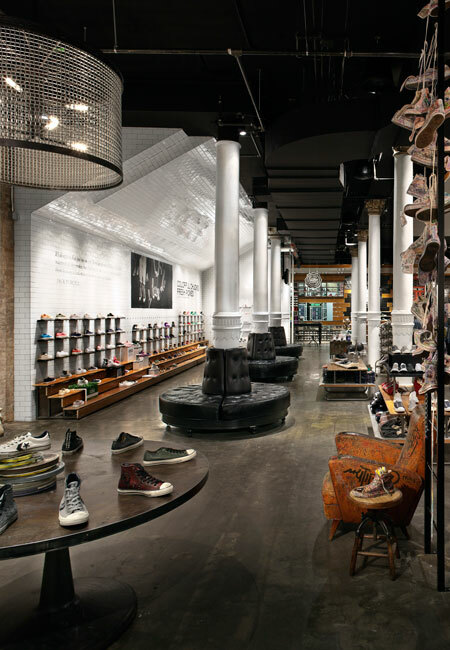 DBI worked with Converse to realize the brand's flagship store location in New York City's prime SoHo district. 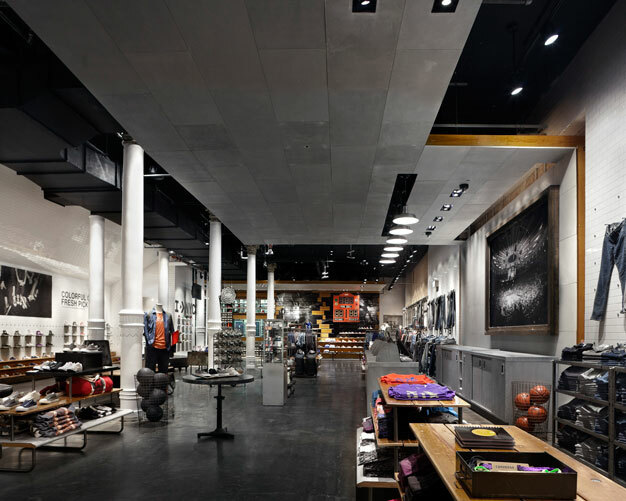 We managed the project throughout, from planning and preconstruction to the construction and close out phases. 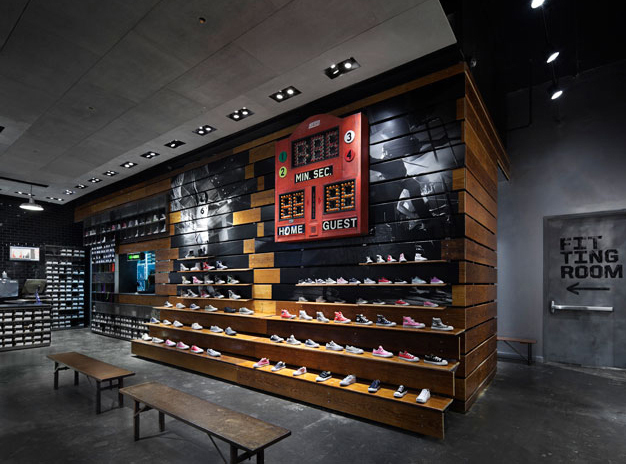 The project was completed on time and on budget despite the building’s historic status, the fast-track schedule, and the costly overtime required to open the store by the desired target date.